I am so excited, I got my first Birchbox!! For those of you who follow along on my social media you got to see the sneak peak that I got it. It was kinda like getting a present in the mail. Until you open it, there is no telling what is inside. It is a perfect little mystery box. I love that the outside of the package is yellow. It is a such a happy color, so fitting since it is bringing a little bit of happiness right to your front door. Seriously there is nothing not to love about that. The inside of the box is lined with yellow tissue paper and is printed with a black and white striped/chevron pattern that is adorable. What is so great about this box is you get four to five samples and then one “LifeStyle” Extra. In this box, I got four items (three of the four were bigger then a normal sample size but not full size and one item was a full size) and my lifestyle extra. There was a great variety of items- hair product, skin care, makeup and breath crystals. Gilchrist & Soames- Spa Therapy Lotion: Paraben-free moisturizer leaving skin smooth soft and calm. 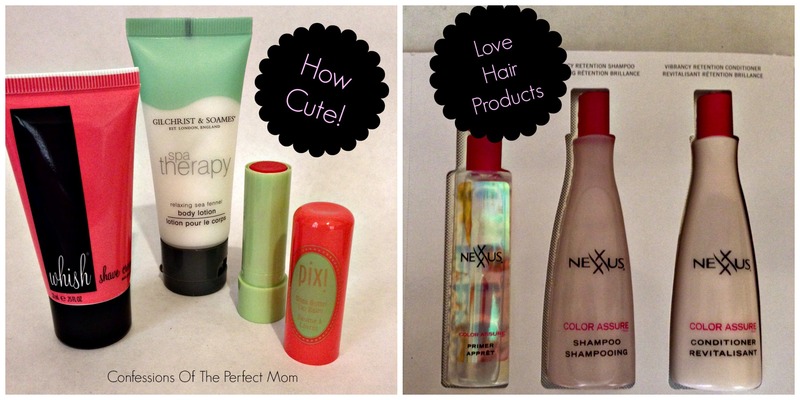 Pixi- Shea Butter Lip Balm Coral Crush: This is my favorite item in the box!! It is an amazing lip balm. My lips feel great using it and the color payout is AMAZING! The color is not something that I would normally pick, but it will be great for a picnic or day on the boat. Lifestyle Extra- 32 Oral Care: I was very curious about this product. It says that they are like old-school pop rocks (you know the candy) but designed to freshen and clean your mouth. Candy that also cleans, that is my kind of thing. They were kinda odd. You pour them into your mouth, swish them around (make sure to get all over your mouth), once they start popping you know that they are working. My kids love them. Overall I was very happy with this little box. Anyone else love getting one of these boxes? What did you think of the May box? What has been your favorite thing to get in one? I just signed up for Ipsy, which is similar but a little less expensive I think. This month’s Birchbox looks great! This would be like getting a present every month. I signed up for Ipsy too!!! Just have not gotten my first box yet 🙁 The orders went in on the same day, and it seems like everyone else has gotten theirs but not me. I will let you know when it finally comes hehe. I’ve just reviewed a Selfridges beauty box, but it’s a shame it’s a one off and not a continuous box like this one. 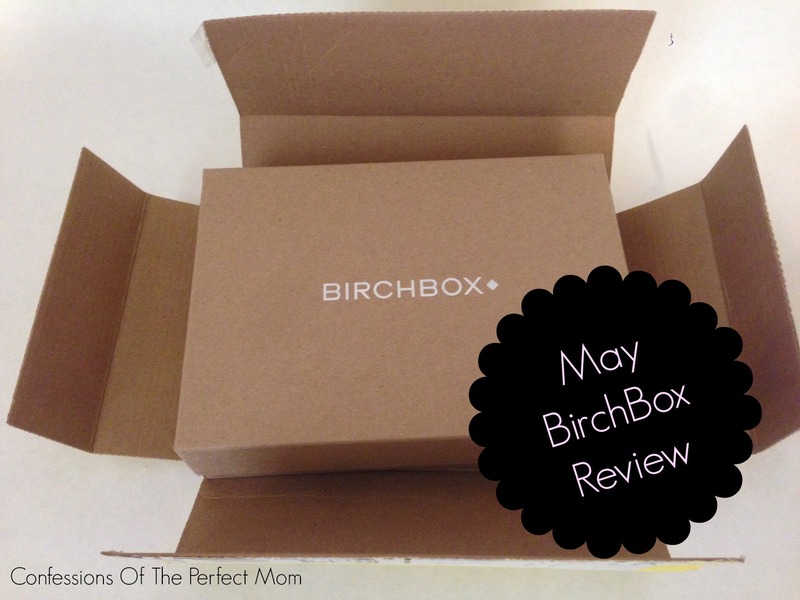 I’m definitely considering purchasing a Birch box after this review, thank you! I was looking into the Selfridges, but was bummed it was just a one time (just like you mentioned). LOVE the Birchbox, and at only $10 a month it is not to expensive!! I used to get Birchbox and had to cancel for a bit due to money. But this month they had a promotion to get the May box for 5 dollars so I just ordered it! I am really excited for it to come in! The candy sounds pretty interesting! That is a great deal, $5 Birchbox how awesome!! I know I am already anxiously waiting for next month hehe. Crystal Duncan (@FindingCrystal) recently posted…Living with depression: What does it feel like? Living in Italy we can’t buy all the amazing boxes that keep popping up! This one looks amazing and I love Pixi!!! I’ve always wondered what opinions were of these subscription boxes! I haven’t got a birchbox before. I bet it was very fun opening up the box to find the mystery items inside. I think the lotion and lip balm would be my favorite. Thanks for sharing your box! I got Birchbox one month and I wasn’t really a fan of what I got so I didn’t subscribe anymore. Yea I thought that it was fun. But I am really hoping that the next one will have more makeup items though. Thanks for popping in.